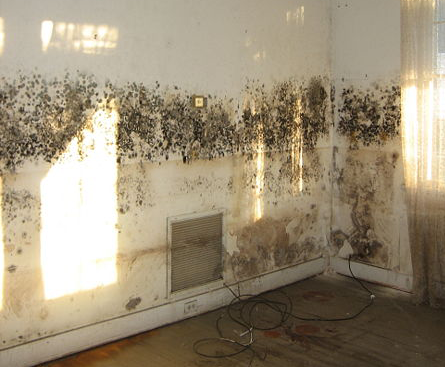 Does your Woodland Park home or business have mold and in need of remediation? If so, you came to the right place. Read reviews & testimonials from our Woodland Park customers and see for yourself why you should call us. PuroClean has been my go-to company for years for their successful track record of cleaning up any mold that has ever cropped up in my house. Great work. I was impressed by how PuroClean stood behind their mold-free guarantee. Usually I am a skeptic, but I have been mold-free for months now after their treatment so they did a great job! A friend recommended PuroClean to my for some mold I had acquired in my garage. They came out and made sure it was all taken care of and even took the time to explain the process to me. Impressed to say the least. I had a mold problem, but also work a lot, but PuroClean was able to work around my hectic schedule and get to my house to clean up the mold. Thanks for being flexible guys. Some window mold had gotten out of hand at my house and PuroClean was ready and willing to help me out with it. They were at my house hours after I called to take care of it.